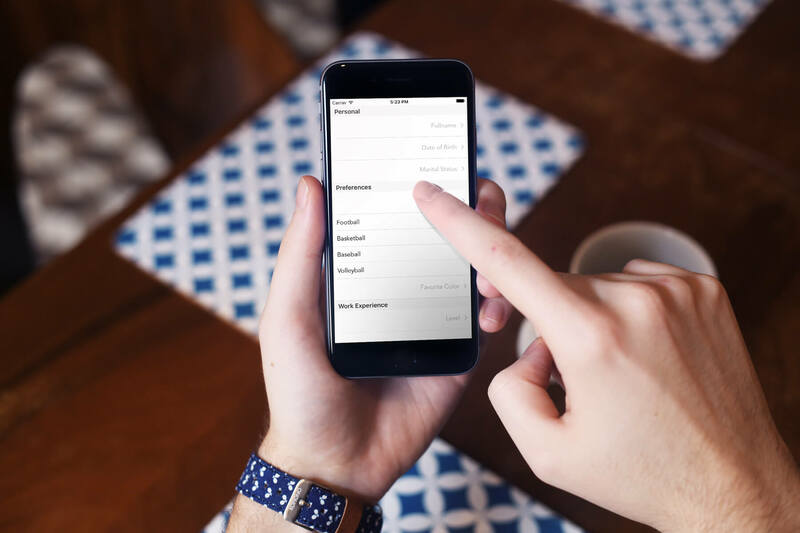 Core Image is a powerful API built into Cocoa Touch. It’s a critical piece of the iOS SDK. However, it often gets overlooked. 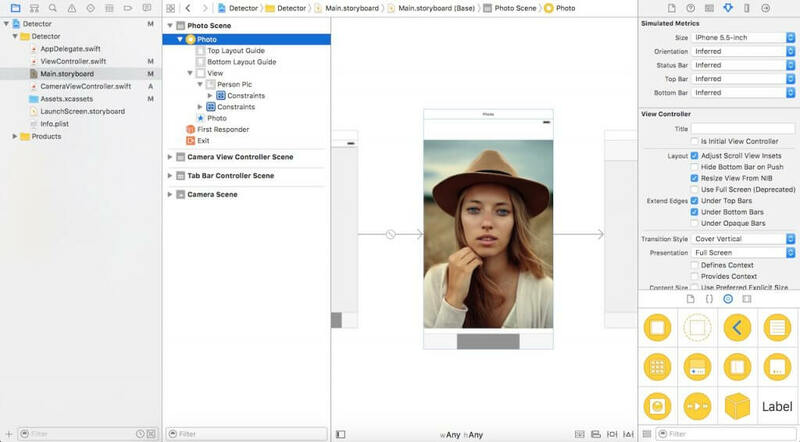 In this tutorial, we’re going to examine Core Image’s face detection features and how to make use of this technology in your own iOS apps! Note: This is an intermediate-advanced level iOS tutorial. We assume you have already used technologies such as UIImagePicker, Core Image, etc. If you are unfamiliar with these technologies, then please check out our excellent course series and return here when you are ready. Face detection in iOS has been around since the days of iOS 5 (circa 2011) but it is often overlooked. 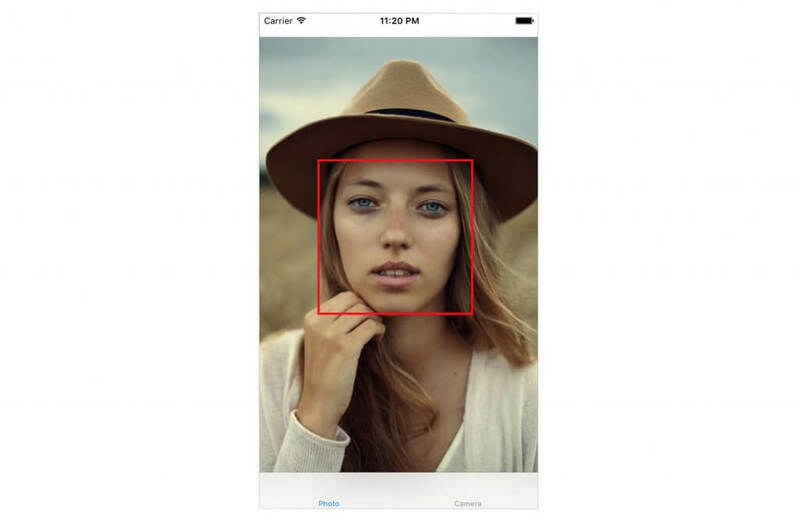 The facial detection API allows developers to not only detect faces, but also check those faces for particular properties such as if a smile is present or if the person is blinking. 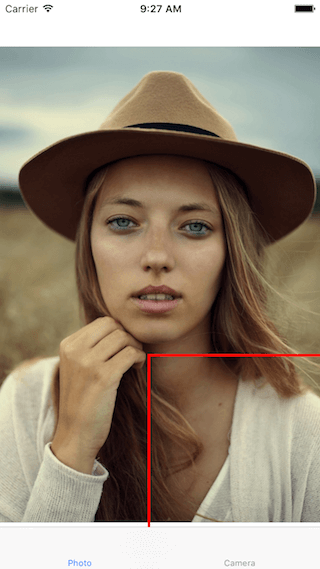 First, we’re going to explore Core Image’s face detection technology by creating a simple app that recognizes a face in a photo and highlights it with a box. In the second example, we’ll take a look at a more detailed use case by creating an app that lets a user take a photo, detect if a face(s) is present, and retrieve the user’s facial coordinates. 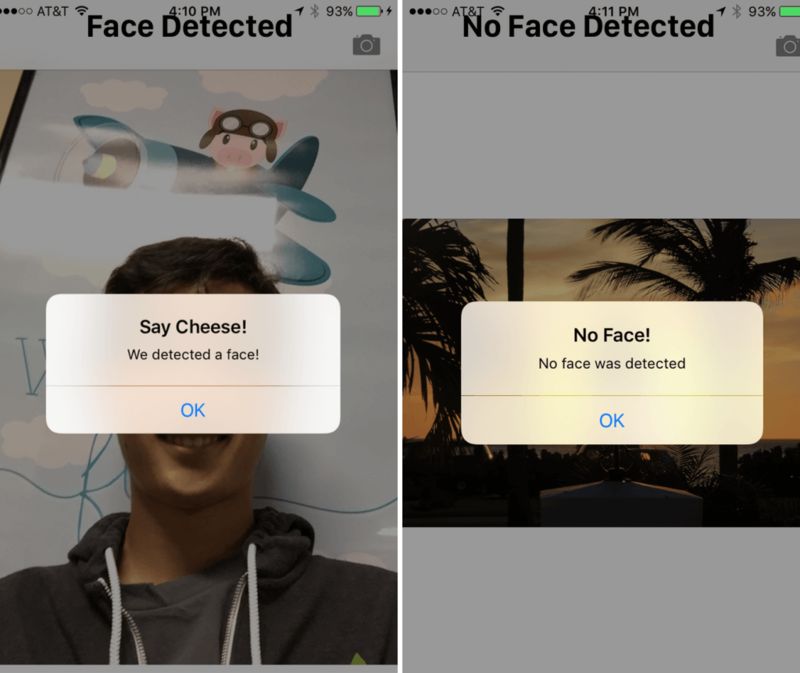 In so doing, we’re going to learn all about face detection on iOS and how to make use of this powerful, yet often overlooked API. Download the starter project linked here and open it up in Xcode. As you can see, it features nothing more than a simple storyboard with a connected IBOutlet and imageView. Credit: The bundled images are courtesy of unsplash.com. Line #7: we create an accuracy variable and set to CIDetectorAccuracyHigh. You can pick from CIDetectorAccuracyHigh (which provides high processing power) and CIDetectorAccuracyLow (which uses low processing power). For the purposes of this tutorial and we choose CIDetectorAccuracyHigh because we want high accuracy. Line #8: here we define a faceDetector variable and set it to the CIDetector class and pass in the accuracy variable we created above. Line #9: by calling the featuresInImage method of faceDetector, the detector finds faces in the given image. At the end, it returns us an array of faces. Line #11: here we loop through the array of faces and cast each of the detected face to CIFaceFeature. Line #15: We create a UIView called faceBox and set its frame to the frame dimensions returned from faces.first. This is to draw a rectangle to highlight the detected face. Line #17: we set the faceBox’s border width to 3. Line #18: we set the border color to red. Line #19: The background color is set to clear, indicating that this view will not have a visible background. Line #20: Finally, we add the view to the personPic imageView. Line #22-28: Not only can the API help you detect the face, the detector can detect the face’s left and right eyes. We’ll not highlight the eyes in the image. Here I just want to show you the related properties of CIFaceFeature. The face detection is applied on the original image, which has a higher resolution than the image view. And we have set the content mode of the image view to aspect fit. To draw the rectangle properly, we have to calculate the actual position and size of the face in the image view. 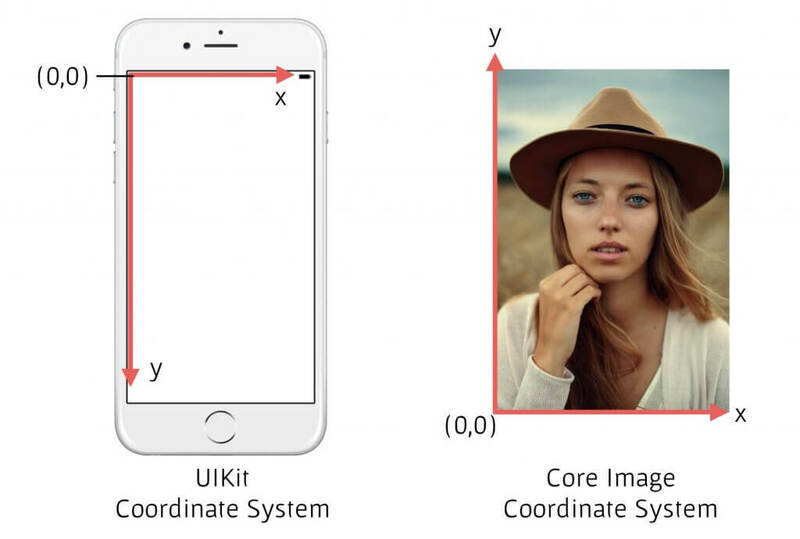 Furthermore, Core Image and UIView (or UIKit) use two different coordinate systems (see the figure below). We have to provide an implementation to translate the Core Image coordinates to UIView coordinates. The code changes are highlighted in yellow above. First, we use the affine transform to convert the Core Image coordinates to UIKit coordinates. Secondly, we write extra code to compute the actual position and size of the rectangular view. Now run the app again. You should see a box around the face. Great job! You’ve successfully detected a face using Core Image. Let’s imagine you have a camera/photo app that takes a photo. As soon as the image is taken you want to run face detection to determine if a face is or is not present. If any given face is present, you might want to classify that photo with some tags or so. While we’re not here to build a photo storing app, we will experiment with a live camera app. To do so, we’ll need to integrate with the UIImagePicker class and run our Face Detection code immediately after a photo is taken. The first few lines setup the UIImagePicker delegate. In the didFinishPickingMediaWithInfo method (this is a UIImagePicker delegate method), we set the imageView to the image passed in from the method. We then dismiss the picker and call the detect function. Our detect() function is very much similar to its previous implementation. This time, however, we’re using it on the captured image. When a face is detected, we display an alert message “We detected a face!” Otherwise, we display a “No Face!” message. Run the app and have a quick test. CIFaceFeature has several properties and methods we have already expolored. For example, if you wanted to detect if the person was smiling, you can call .hasSmile which returns a boolean. Alternatively, you could call .hasLeftEyePosition to check if the left eye is present (let’s hope it is) or .hasRightEyePosition for the right eye, respectively. As you can see, detecting facial features is incredibly simple using Core Image. In addition to detecting a mouth, smile, or eyePosition, we can also check if an eye is open or closed by calling leftEyeClosed for the left eye and rightEyeClosed to check for the right eye. 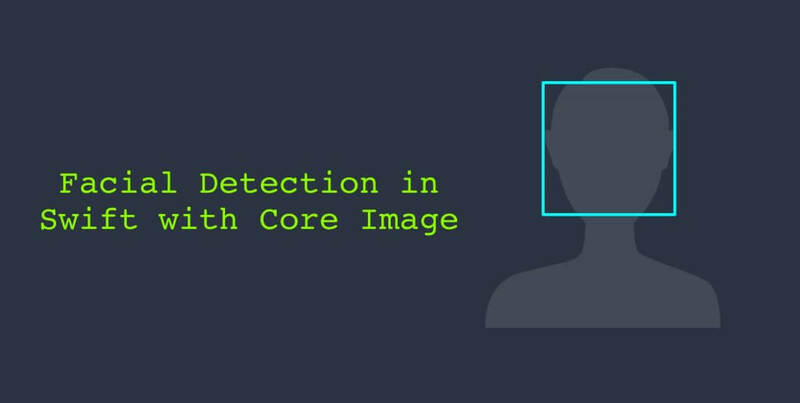 In this tutorial, we explored Core Image’s Face Detection APIs and how to use this in a camera app. We setup a basic UIImagePicker to snap a photo and detect whether a person present in an image or not. As you can see, Core Image’s face detection is a powerful API with many applications! 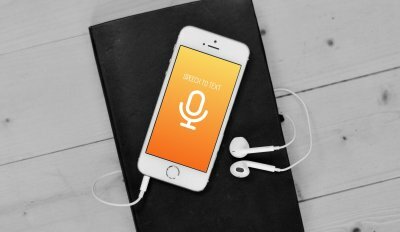 I hope you found this tutorial useful and an informative guide to this less known iOS API! NOTE: Stay tuned for our tutorial series on neural nets, the technology that powers facial detection! Feel free to download the final project here. Looks like there were more Swift changes and now the detect() code doesn’t work anymore. I try the code but can not detection the smile , where is the problem? Great work , I want to make live filters how could i do it and what type of filter i am going to use png , 3d model ? Any size/bounds oriented code, such as in this example, should *NEVER* be done in viewDidLoad()! In this example, face bounds are messed up on an iPhone Plus because in viewDidLoad() it still assumes the regular iPhone resolution. It can be done in viewDidAppear() though, because device-specific bounds have been set at that stage. This is truly a great tutorial thanks! I just have a question, what if it detects two faces, how can I make the alert show that it has detected ‘n’ amount of faces? I try this tutorial it’s working fine but when i am try to detect exact red view on face on camera captured image, it’s not working properly. where is the problem?